Marketing with a Heart – is it Possible? Since we began creating our online presence, we wanted to “keep it real.” Marketing can seem dishonest…okay, downright sleazy at times! But after a hundred years in business (yes, for real), we knew we had a higher path to walk with our customers. Reading this article from Kim Brittingham where she quotes from Ben Giola’s book, Marketing with a Heart is a great reminder that marketing can be done with authenticity and decency. Ask yourself: how would I market this to someone I love? If you were talking to your mother, your spouse, a grandparent or best friend, would you feel good about what you’re saying, and how you’re saying it? How does it feel in your gut? Your uniqueness is one of your strongest advantages.When you’re being your authentic self, nobody can compare to you. So differentiate your creations and your business from the crowd by infusing them with YOU. My father and grandfather may have said the exact same thing! Every sale we make is a personal experience…because jewelry is highly personal. It can represent love, dreams, commitment…even eternity. We’ve known this from the very beginning (over 100 years ago, when our business just started) and continue with that ethic today. With us, you can expect a personalized experience. We do more than sell jewelry; we’re matchmakers, making sure you’re fit with the right piece that suits you perfectly! 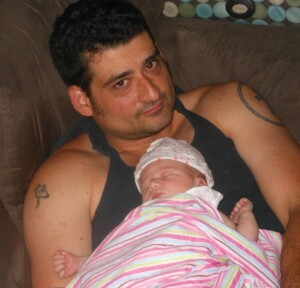 Jennifer Centola is a proud part of the Schubach family. And now it looks like we have a dazzling new gem! 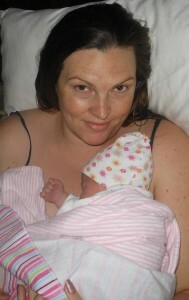 Jennifer gave birth to Ella on August 21st and we’d like to send her and her family our sparkling wishes. 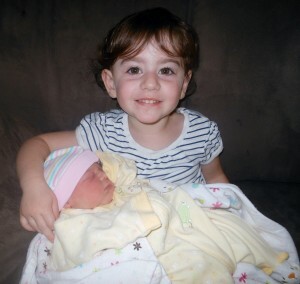 Aria, Jennifer’s first daughter, holding the new bundle of joy. 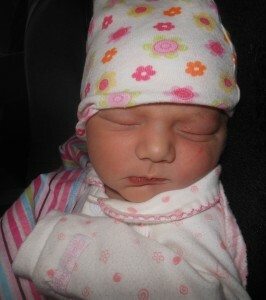 Baby Ella at 8lbs 10oz and 22 inches long. This ring was created in honor of Jennifer’s firstborn, Aria, and has since become very popular. 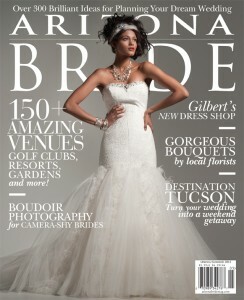 Our Custom Design Jewelry in Arizona Bride! We’re always excited to share out work with some of the popular Arizona-based glossies. This time was no different. One of our custom design rings was used for this glamorous photo shoot. 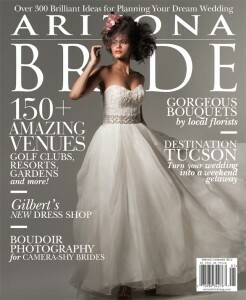 Thanks again to Arizona Bride magazine.